Annie. Kristen Wiig as Annie in Bridesmaids. 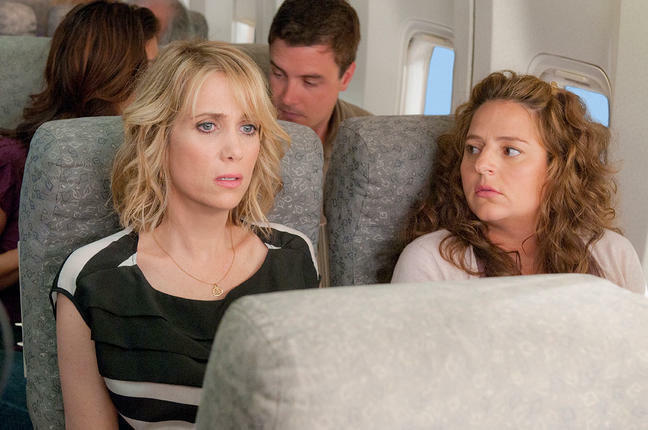 Wallpaper and background images in the Bridesmaids club tagged: bridesmaids movie stills 2011 kristen wiig annie. This Bridesmaids photo might contain भोजन करनेवाला and डिनर.